Negative attitudes towards Alzheimer’s disease are an undue influence on the euthanasia debate, claims an Australian bioethicist. “Alzheimer’s has been portrayed as the ‘disease of the century’ that is poised to have a near catastrophic impact on the world’s healthcare system as the population ages,” Professor Johnstone said. 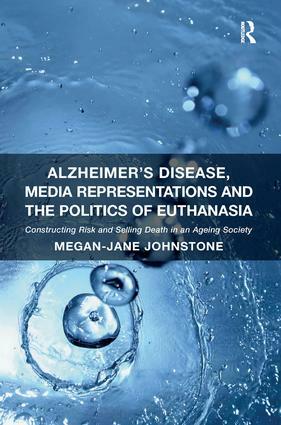 Professor Johnstone acknowledges that euthanasia is a polarizing and emotive issue. However she warns that the public could be unduly swayed by the way the media, and pro-euthanasia groups, frame the issue as “simply a matter of choice” through the use of highly personalized, individual experiences. Editor’s note. This appeared at BioEdge and is reposted with permission.